Our Shoreline replacement mattress is made with a lower profile design that won’t stick up too far above your sides and is slightly undercut for a better fit in your existing wood frame waterbed. This has a couple of important benefits like making the bed easier and being able to tuck in your sheets and bedding along the ends and sides when you dress your it up. 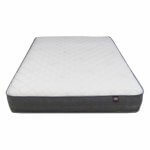 One of the most important features is the double sided sleeping surface that will get you more life out of your mattress with regular rotation and flipping. 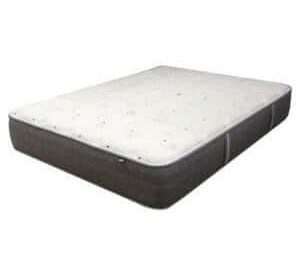 So ditch your old watermattress and replace it with a regular one for a fraction of the cost of purchasing a new bed, mattress set, bedding etc. I have had this mattress for a year and a half. 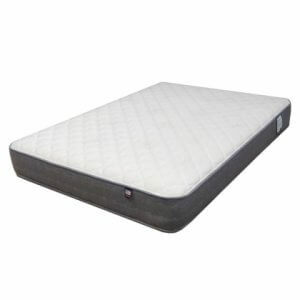 I bought the waterbed insert Shoreline double sided mattress to replace a full motion waterbed. 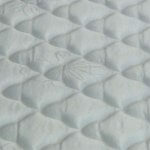 I was looking for a mattress that was affordable, comfortable, and with care, lasting. 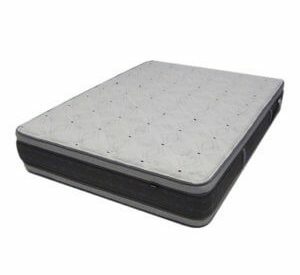 SLTBes spoke with me at length on the phone about the contrast with a waterbed and other things I should know about this mattress.. The first night I was so sad and missed my old bed, which I’d had for 30 years, purely sentiment. 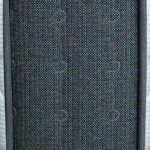 But I had bought a feather bed of excellent quality to go on top. I slept well the first night, though I didn’t like sitting on my bed as much at first. I continued to sleep well but the best thing is what’s happening over time. My back is recovering from strain much faster. I have bursitis in my hip and it has not bothered me. Two year ago, with less strain, I was on muscle relaxers for a week and taking ibuprofen at the maximum dose. I have had no need of this. I am SO happy with this purchase! !